Weighted blankets are blankets containing beads and pellets and sometimes rice and millet inside them to add to its weight. To ensure even distribution, manufacturers sew different approved components into specialized pockets within the blankets. Recently, weighted blankets have become massively popular. But do weighted blankets work? Yes! Weighted blankets really work. This article will outline everything you need to know about weighted blankets. Weighted blankets work via Deep-touch Pressure (DPT). Deep-touch pressure is defined as the feeling generated when a person is hugged, squeezed, stroked, or held. The blanket mimics the sensations that deep pressure induces. People who use weighted blankets feel an immediate effect and consequently, prefer the swaddling type of deep pressure offered by a blanket as opposed to the more localized versions. In the past, only people with special needs used weighted blankets. However, today they have become more popular because of their use in treating a variety of discomforts. Let’s take a look at a variety of issues that weighted blankets can help with. 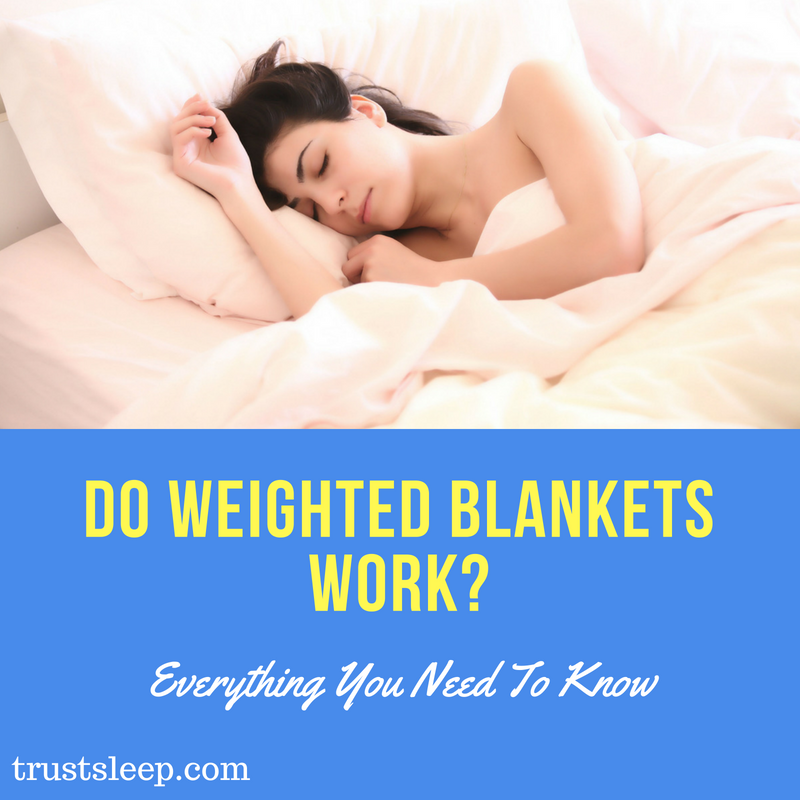 This is what most people are curious about when they start researching weighted blankets – can they help me sleep better? Weighted blankets increase your sleeping time by reducing sleep movements. People using weighted blankets agree that they enjoy an easier sleep transition and are more refreshed in the morning. Swedish researchers sampled 31 people with chronic Insomnia. The participants slept with weighted blankets and more than half who liked it recorded enhanced sleep patterns. They slept for longer periods and went back straight to sleep the few moments they woke up in the middle of the night. 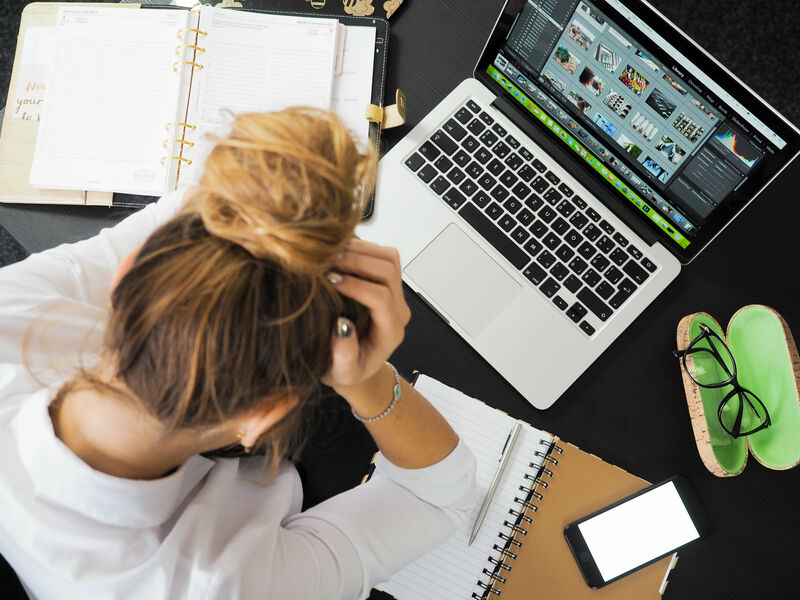 Statistics show that 6.8 million adults suffer from Generalized Anxiety Disorder in the U.S. alone. Weighted blankets grant a harmless and relatively efficient treatment for lessening anxiety instead of taking pills. The pressure derived from the blanket helps relax the nervous system without the use of further stimulants. On that note, most (if not all) hospital wards use weighted blankets to decrease their patients’ anxiety and even stimulate sleep. Studies conducted on patients suffering from anxiety show that 51% reported a reduction in anxiety after using a 30lb weighted blanket. 77% additionally favored the weighted blanket for a self-determined weight. Post-Traumatic Stress Disorder is a disorder that manifests in people who have undergone tragic, scary, dangerous, or shocking events. Patients usually experience symptoms such as recurring nightmares, low emotional responsiveness, insomnia, and tantrums. People suffering from this disorder have elevated levels of cortisol hormone which makes them alert. Additionally, people with aggression, depression, and bipolar disorders may have similar symptoms, and hence weighted blankets can offer a good solution. Weighted blankets use the DPT principle to achieve results similar to massage therapy. Massage therapy causes an average increase of 28% of serotonin and 31% for dopamine (according to research). The two hormones induce stress-alleviating effects and feelings of bliss and calmness. As a result, although it may not completely cure PTSD, it does prove to counter some of its symptoms. 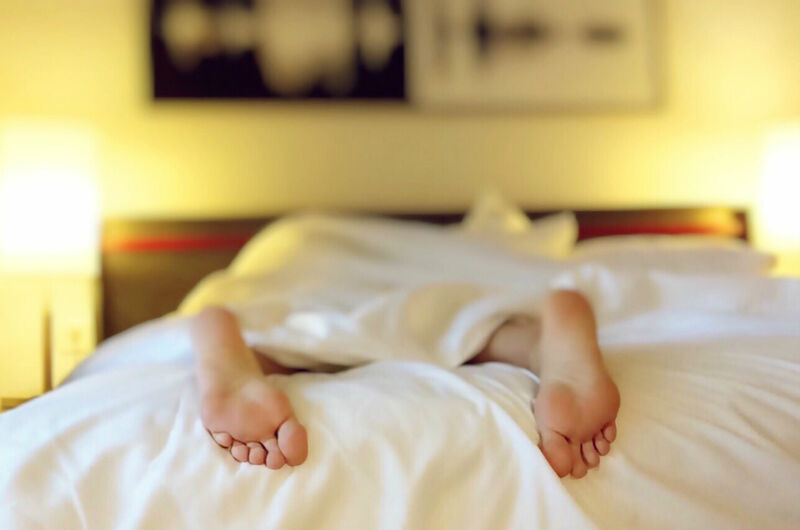 During crises, some psychiatric hospitals, daycare, and correctional facilities use weighted blankets to calm their attendees and limit erratic behavior resulting from alarms. The facilities prefer weighted blankets instead of restraint and immobilization techniques. This is because the techniques if not handled with care can prove both dangerous and tedious. Weighted Blankets Treat Autism: Contrary to popular belief, weighted blankets don’t treat the insomniac symptoms of autism. A journal published by PubMed indicates that out of 67 autistic children tested, none showed an increase in the total sleep time (TST). None of the groups showed any key differences in any other objective or subjective sleep measures or behavioral outcomes. The children and their guardians, however, desired the weighted blankets more than the ordinary ones. The symptoms of Autism also vary for different individuals and more research is needed to explain why the blankets don’t work for them. Comfortable to use and have an appealing look. A majority of the weighted blankets use processed cotton, Minky fabric, and poly-pellets to increase their comfort while others use indigenous furs and silk. They have been proven to improve sleep, reduce Insomnia, and reduce stress. Relaxation and occasional bliss. The sensations induced by the DTP increases levels of serotonin and dopamine which are the bodies’ happiness hormones. The blankets allow efficient activity transition in autistic children. Autistic children usually struggle when transitioning from one activity to another. Weighted blankets ease this transition through the sense of relaxation it provides. They are non-medicinal. Drugs, of course, have their own superb merits but they also occasionally have side effects. With weighted blankets, you can treat some of the stress related symptoms of common disorders without having to worry about side effects, dosages, and prescriptions. The weighted blankets are not for everyone. Some people do not like the idea of having a weight press down on them and therefore may have a converse effect. The blankets can be remarkably bulky. Due to this, it can be difficult to transport especially on foot. They can be expensive to purchase and maintain. Use a removable, re-washable cover to improve their wash-ability, maintenance, and longevity. It is important to note that although weighted blankets are highly recommended for everyone who wants to have a good night’s sleep, they are not for infants. Infants are prone to Sudden Infant Death Syndrome (SIDS) if they lie on their stomach for too long. Weighted blankets can cause SIDS since they limit the ability to turn while sleeping. A few weeks after an infant has learned to roll, it is advisable to always reposition babies on their backs. 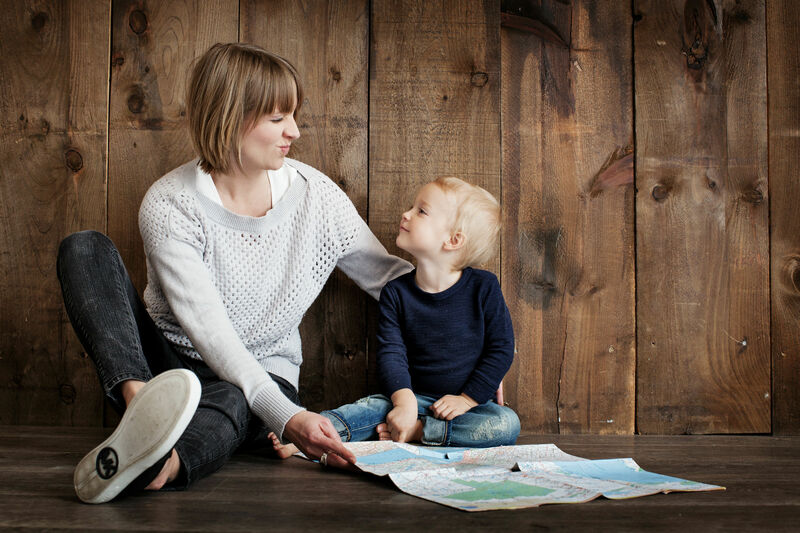 However, once the child has aged for a few years, they may be able to utilize a weighted blanket. Always consult with your doctor before using a weighted blanket on your child. To attain the best experience using weighted blankets, find one whose weight is 10% of your weight plus or minus 1-2 pounds. The market targets mostly adults and therefore most weighted blankets are tailored to suit adults. There may be some for children as well, but these are less popular at the moment. People derive comfort in many different ways, and if a nice weighted blanket works for you, go right ahead and enjoy it! Please keep in mind that this website does not provide any medical advice. Please consult your doctor if you believe you are experiencing a medical issue and if you are considering using a weighted blanket.